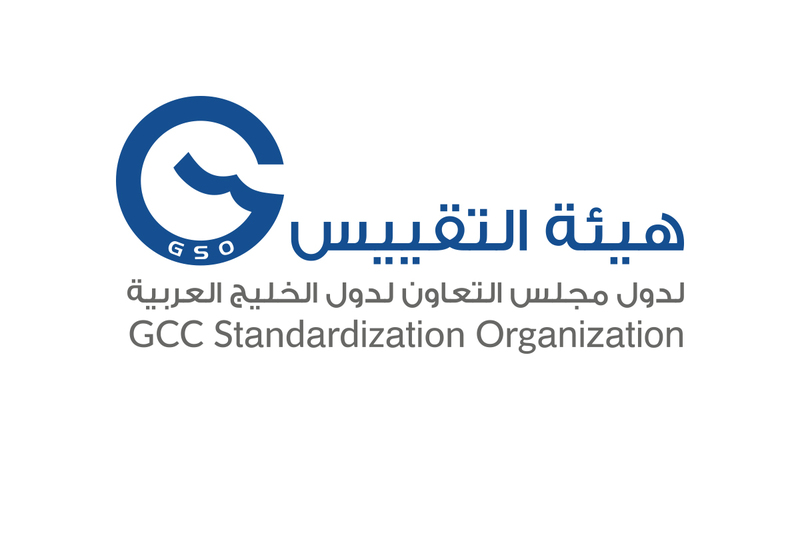 The GCC Standardization Organization (GSO) has recently launched its project on the transformation to XML technologies aimed at automating the process of publishing GSO Standards and their drafts. His Excellency Saud bin Nasser Al-Khusaibi, Secretary General of GCC Standardization Organization, explained that the transformation project to XML technologies is based on the principle of sustainable partnership adopted by GSO with its member states in order to develop and modernize its technical services, with the aim of raising the quality of the gulf and national standards and saving the time and efforts of the standardization specialists and directing them to focus on the quality of the content instead of spending it in adjusting the style and preparing the cover pages and forwards. He stressed that this project comes as a result of the organization’s vision to lead in standardization within the framework of coordination and integration between the organization and the national standardization bodies in member states, he added that the first step of the project was the signing of a contract between the GCC Standardization Organization (GSO) and the Ministry of Industry, Commerce and Tourism in the Kingdom of Bahrain to develop and operate the standards publishing and selling processes and it will include the development and hosting of the National Standards Store for the Department of Standards and Metrology at the Ministry. This came on the sideline of the conference on Innovation in Sustainable Mobility “Mobility 360” held during the period 2-3 of September 2018 in the Kingdom of Bahrain, and the coordination is underway with the rest of the Member States about this. 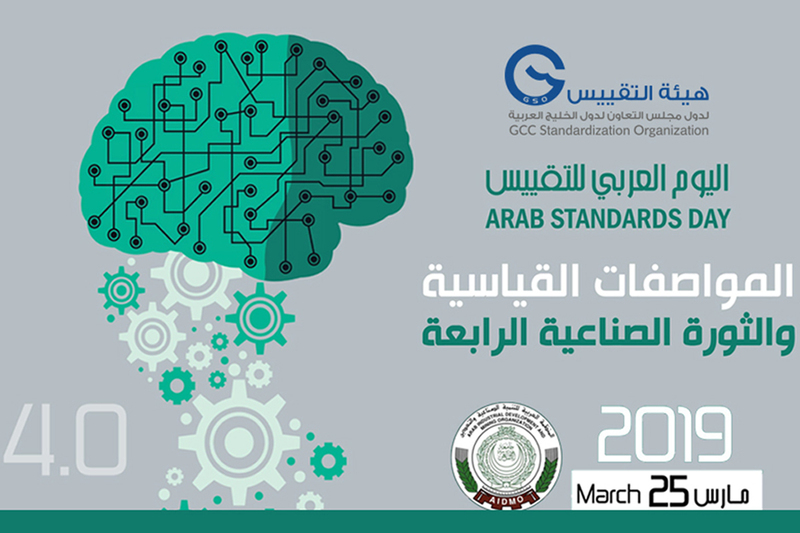 He pointed out that the project includes working on linking gulf standards with their international and national equivalents, automating the production of cover pages and forwards for gulf and national standards and technical regulations, simplifying standard preparation and adoption procedures, providing a unified platform for selling national, gulf and international standards, fully automate the republishing process for international standards adopted in its original language without modification, and which is available in proper XML format from the International Organization for Standardization (ISO). 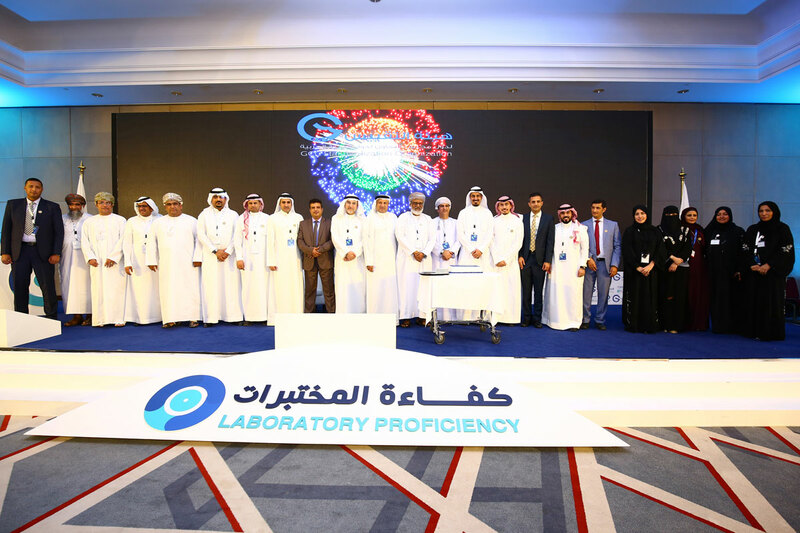 He also mentioned that this will contribute to the modernization of all related systems (Standards information management system, standards projects management system, and standards store). 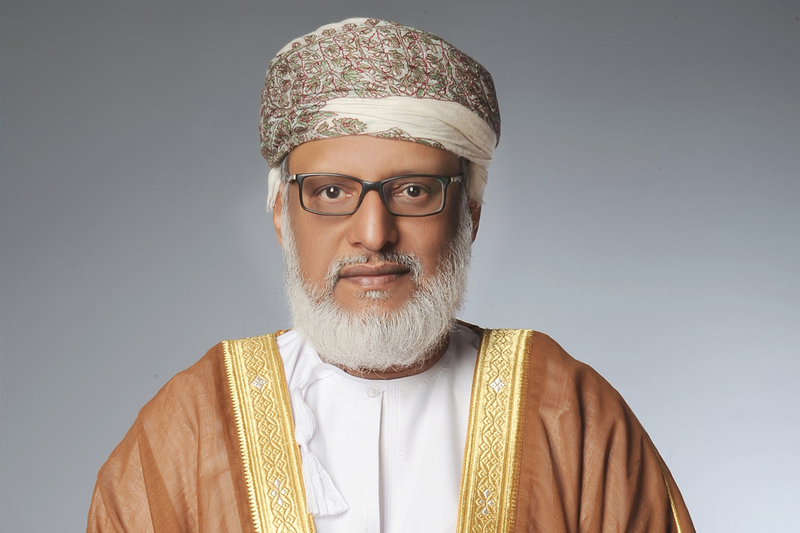 He concluded by saying it is hoped that this project will achieve the improvement of the quality of the gulf and national standards by eliminating the human errors resulting from manual entry, reducing cost by saving royalty fees for international organizations and the cost of human resources required for manual labor, enhancing sales by rapid provision of standards for beneficiaries and interested parties immediately after adoption, increasing the number of standards available for purchase, and improving the user experience by enabling a preview of the contents of the standard before purchasing them.